Join Santa for some on-hill fun! 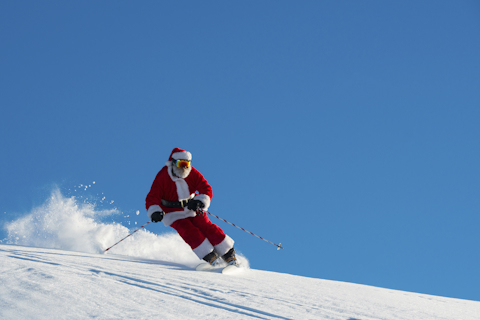 Santa will hit the slopes at 1pm. Call the Snow Sports Desk at 888-968-7686 ext. 2000 for more information.